When George Eastman’s Kodak box camera was introduced in 1888, its popularity spawned an identity crisis of sorts within the photographic community. The widespread availability and relatively low cost of the Kodak camera and its ease of use resulted in an explosive surge in the number of new photographers. This led to the creation of millions of photographs, characterized by a small number of strong images obscured in a sea of mediocrity. While the huge “snapshot” market provided the financial strength to sustain the growing photography industry, it challenged serious amateur and professional photographers to differentiate their work from that of casual shooters. It seemed the solution could be found in two parts: through either technical excellence, or through artistic merit. Ironically, this divided answer to photographic distinction paralleled the differences between the two most popular processes in early photography. The daguerreotype exhibited exquisitely high image sharpness, resolution, and detail, arguably capturing a more accurate rendering of the subject. In contrast, the calotype presented a softer, grainier, more ethereal image quality, perhaps encouraging a more artistically interpretive approach to the subject. 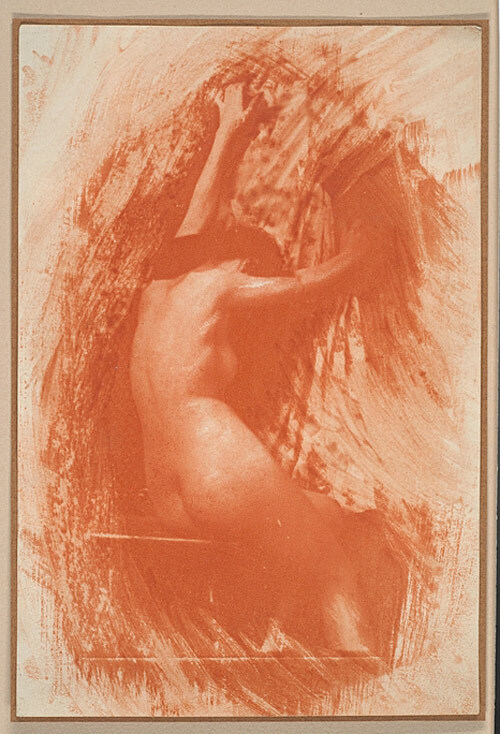 The debate over these two approaches, to either document a technically accurate record of the subject, or to exercise aesthetic interpretation, has fueled contentious photographic art movements from the 1880’s to the modern day. In the earliest days of photography, many saw the discipline as a technical one requiring expertise in chemistry and optics, and the mastery of an arcane workflow. They viewed its output as a scientific, or clinical record of the physical world. To a great extent, photography’s early adherents supported this view, by photographing landscapes, architecture, personalities, and events with the intent to factually inform the viewing public. Whereas paintings had previously served this function, they had also been conduits for artistic expression. With the advent of photography, many saw it as a superior recording medium, but without artistic value. As the field of photography grew and matured, a growing faction came to think otherwise, seeing photography as a new means of artistic expression. The call for photography to be viewed as art came early in the medium’s history. 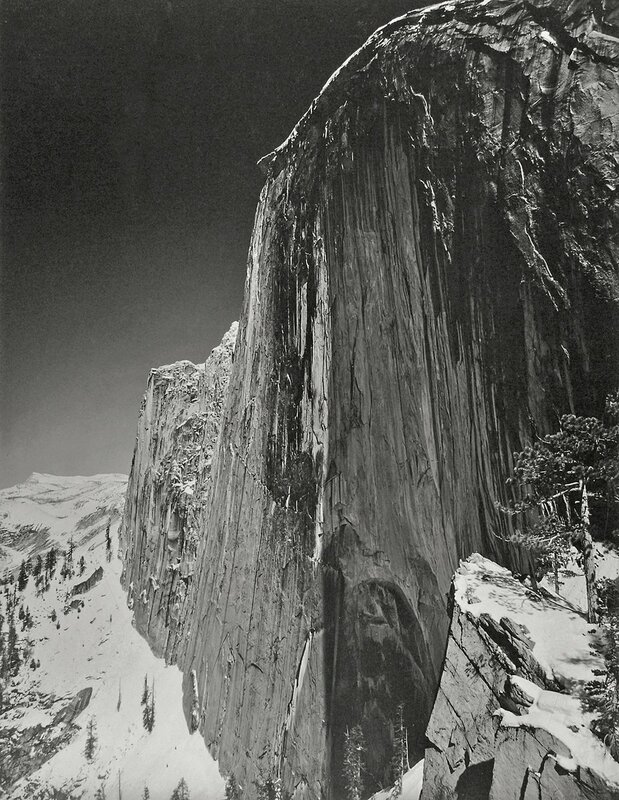 From 1840 to 1860, the main emphasis on photography was on improving the tools and processes to yield sharp images, directly from nature and not manipulated, as faithful as possible to the original scene. This could be considered the original approach to “straight” photography. The first call for naturalism, or straight photography, came from England’s Peter Henry Emerson, in his 1890 book, Naturalistic Photography for Students of the Art, in which he advocated that a “proper” photograph demonstrate accurate and unaltered images of nature; the book’s title page quotes Keats, “Beauty is truth, truth beauty, –that is all Ye know on earth, and all ye need to know.” To a great extent, the members of Britain’s Royal Photographic Society and other early national photographic bodies shared this view. This naturalistic approach called for realistic versus painterly images, and promoted taking pictures of real, or natural scenes, as opposed to staged or contrived poses to re-enact classic paintings or literary scenes. 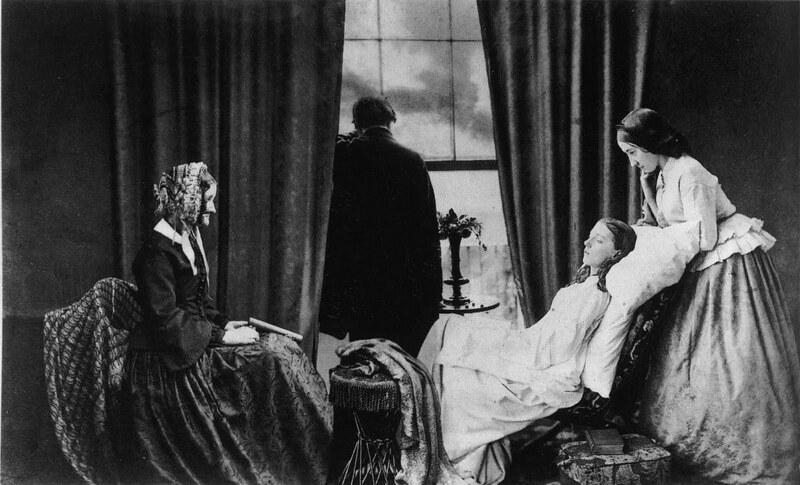 On this point, Emerson essentially dismissed some earlier evocative work, such as Julia Margaret Cameron’s biblical and literary scenes, and Oscar Gustav Rejlander’s elaborate photomontages, as clumsy clichés. By the late 1800’s, the technology and knowledge of photography had advanced and broadened to enable a variety of techniques to capture and manipulate images on negatives, plates, and prints. This led to another view, first articulated in Henry Peach Robinson’s 1869 book, Pictorial Effect in Photography: Being Hints On Composition And Chiaroscuro For Photographers. Robinson contended that pictorial photography was primarily symbolic or allegorical; an image could convey a message beyond its technical record of a subject. For example, evocative lighting could imply divinity, or a beautiful woman could symbolize Love. In this vein, manipulation of the image to serve this metaphoric message could be a key characteristic. This combination of artistic intent and the photographer’s hand-on manipulation of the image generally defined the idea underlying what came to be known as pictorialism. In pictorialism, the aesthetics, emotional impact, and artistic quality of the final image take primacy over the subject matter in front of the lens. The concept of photographic pictorialism developed in parallel with that of the Tonalism style of painting, exemplified by artists such as James McNeill Whistler. Both Tonalism and pictorialism encouraged the artist to generate an emotional response in the viewer through the use of atmospheric elements and subdued tonalities to convey a mood in the image. The hand of man on the final image was another important concept underlying pictorialism. If the final image was purely the result of the mechanical properties of the camera and lens, and the chemical processes employed in development, i.e., a scientific outcome, then how could it be art? 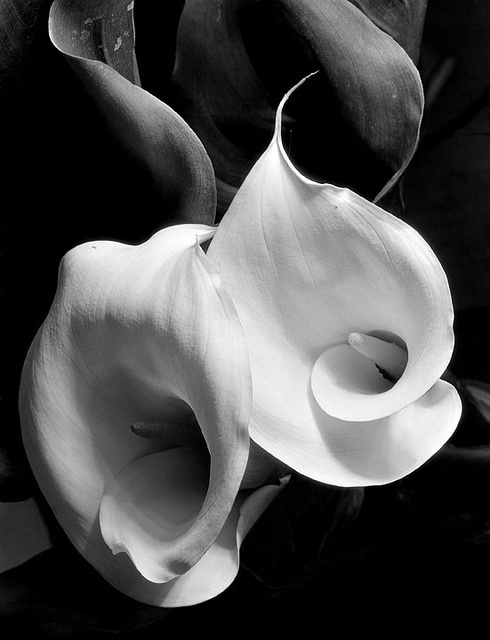 On the other hand, if the photographer employed creative techniques at the time of capture, combined with manipulation of the image in the darkroom, a unique artistic vision could be realized – only through the artist’s intervention could the final image be achieved. These techniques might include: multiple exposures; the use of soft focus, dramatic lighting, negative manipulation (scratching or painting over the negative; and such nuanced alternative printing techniques as, platinum printing (improved tonality); direct carbon printing; photogravure; combination printing (from multiple negatives); gum bichromate printing (colored prints); brushed watercolor pigments mixed with light-sensitized gum Arabic; and bromoil and oil pigment printing. These various “ennobling” techniques could yield images that exhibited colored tints, textures, charcoal or graphite drawing effects, or impressionist painterly effects. Regardless of the specific technique employed, the key was creating a handcrafted unique art object equivalent to a painting. Pictorialism was the first photographic ideology recognized as an artistic movement, but it was not accepted without debate. 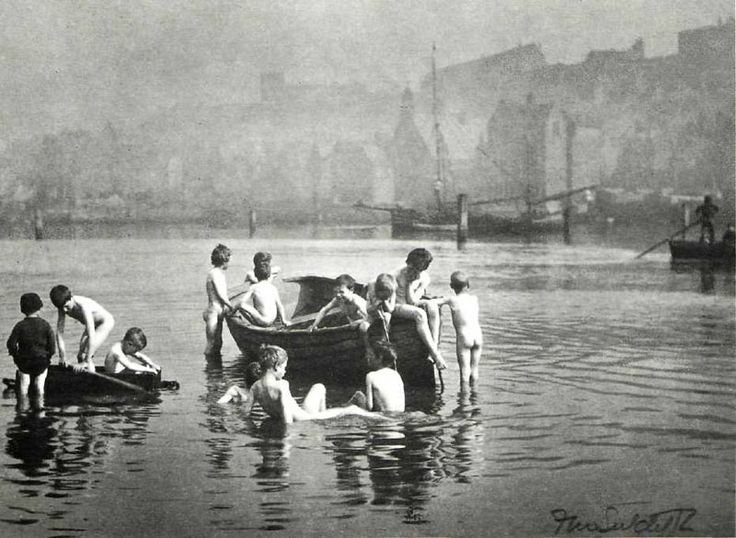 The emphasis of established bodies like the Royal Photography Society on scientific and commercial aspects of photography, their view of photography as a primarily documentary medium, and their rejection of photography as an art form, led to various groups “seceding” from the established photographic orthodoxy to follow the pictorialist ideology. The first such group, England’s Linked Ring, was founded by Robinson and others in 1892, and included invited-only photographers such as Frank M. Sutcliffe, Frederick H. Evans, and Alvin Langdon Colburn. Americans Alfred Stieglitz and Clarence H. White were later admitted, and in 1900 Gertrude Käsebier was among the first women invited. The success of The Linked Ring in advancing pictorialism, along with similar secessionist movements in France, Germany, and Austria led to the development in 1902 of the American Photo-Secession movement in New York under the leadership of Stieglitz, who had chafed under the conservative intransigence of the Camera Club of New York. The Photo-Secession’s membership was also by invitation only, and Stieglitz tightly controlled the membership and the tone of the group, which included Edward Steichen, Clarence H. White, Gertrude Käsebier, Frank Eugene, and Alice Boughton, among others. 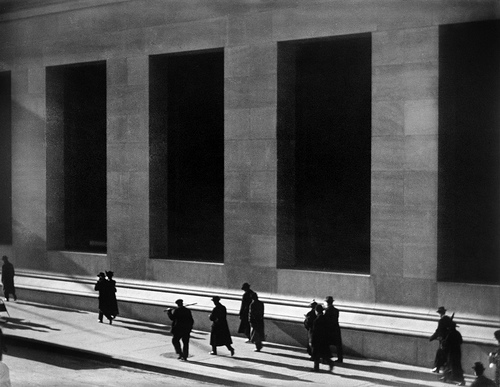 The Photo-Secession brought visibility to the pictorialist genre though exhibitions at a gallery space donated by Steichen in New York City called the Little Galleries of the Photo-Secession, or “291” (for its address on Fifth Street). To give the pictorialism movement a longer reach, Stieglitz published and edited a quarterly magazine, Camera Work, from 1903 to 1917 that featured exquisite photogravures hand-tipped by Stieglitz into each issue that showcased members’ work. The publication also served as a soundboard for Stieglitz’s critical views on photography and fine art, showing an occasional openness to non-pictorialist photographic fine art approaches, and increased coverage of international versus American-only aspects of fine art photography. 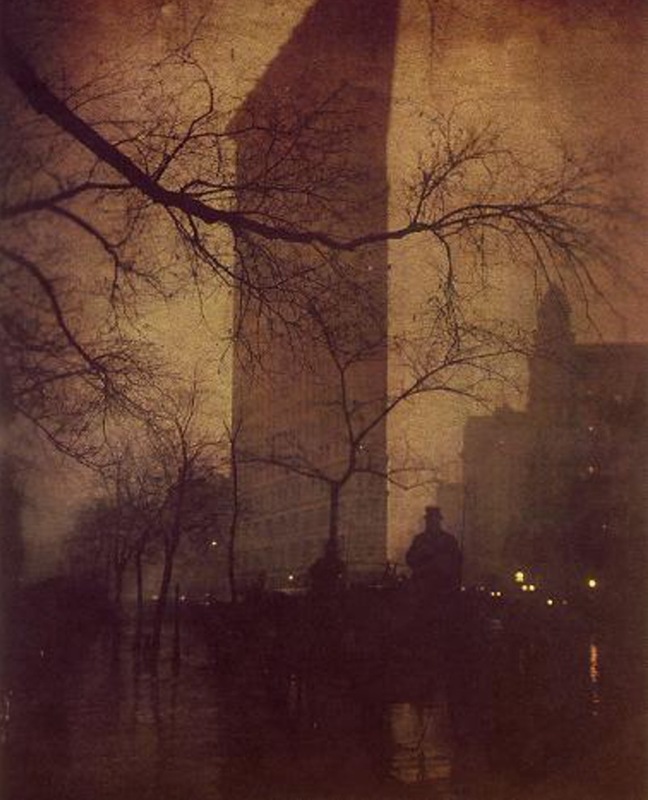 By 1909, new ideas had permeated the art world, and enthusiasm for pictorialism began to wane. The Linked Ring disbanded due to disinterest, and Stieglitz recognized this shift in artistic development. In 1910 he began featuring non-photographic modern art in Camera Work, and showcased avant-garde modern artists such as Rodin, Cézanne, Matisse, and Picasso in its pages. While Stieglitz’s efforts to promote pictorialism had succeeded in garnering acknowledgement of photography as an art form by art museums, his expansion into non-photographic arenas in the magazine alienated his photography-centered subscriber base, and the publication gradually declined. Ironically, in 1917 the final two issues of Camera Work introduced a young new photographer, Paul Strand, whose stunning work eschewed the soft focus and symbolic approach of pictorialism for a perspective that emphasized the beauty of clear lines and forms of ordinary objects. Stieglitz, one of pictorialism’s strongest sponsors, was now hinting at a new direction for the photographic art world. This new direction manifested itself in an exhibit in 1932 at the M.H. de Young Memorial Museum in San Francisco, where a group of 11 photographers announced themselves as F.64. 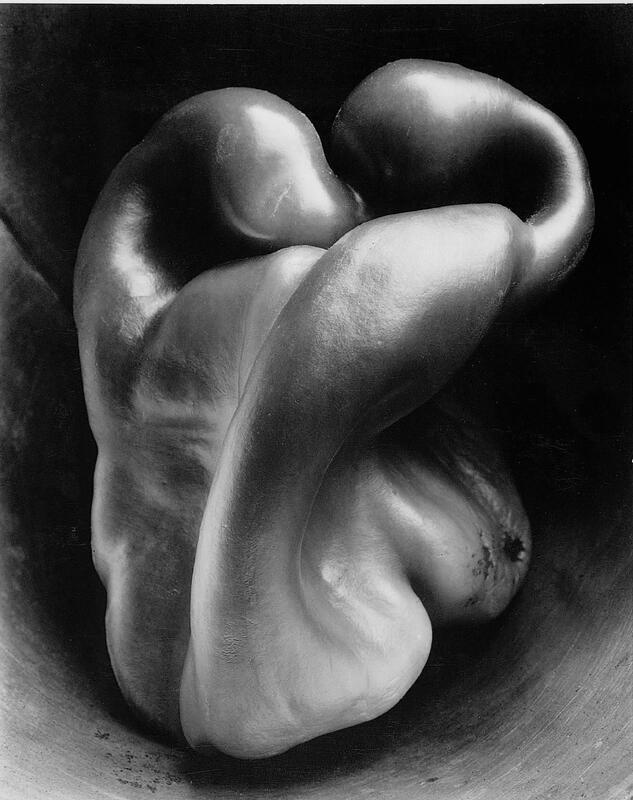 Formed in opposition to pictorialism, F.64 embodied a Modernism aesthetic for straight photography, based on precisely exposed images of natural forms and found objects. F.64 centered around Edward Westin, an already accomplished photographer, who saw a need to break free from the pervasive pictorialism construct in favor of a new vision; its core members included Ansel Adams, Imogen Cunningham, John Paul Edwards, Sonya Noskowiak, Henry Swift, and Willard Van Dyke. So where does the struggle between Pictorialism (anything is permitted to create a beautiful image) and Modernism, or straight photography (the image must represent reality as closely as possible), find us today? Which perspective is superior or correct? Which movement has prevailed? 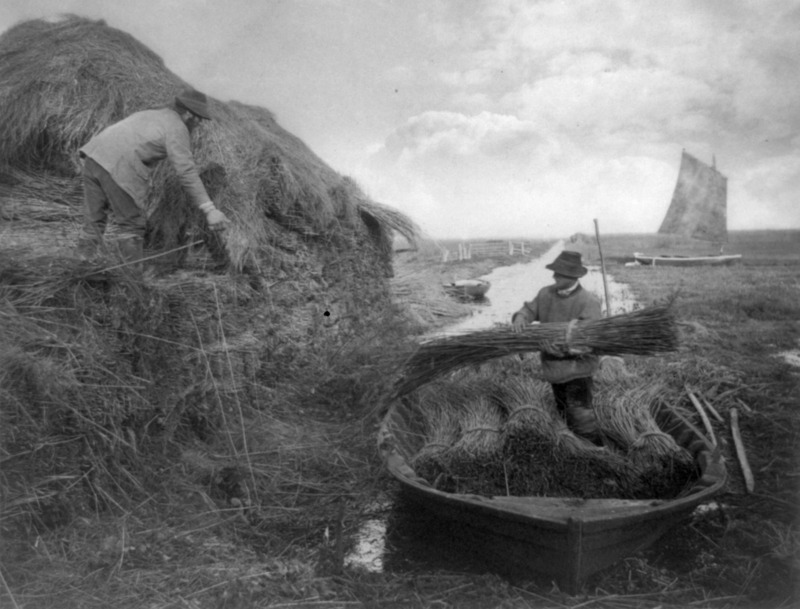 How much of a pictorialist and how much of a straight photographer are you – and does it matter? This is the twelfth installment of an ongoing series on the history and development of the art of photography. It is inspired by the History of Photography class previously taught by Professor Jeff Curto in the College of DuPage Photography Program. While not a slavish copy of his work, I freely admit to following Curto’s general course outline and sharing many of the perspectives he has developed. I would encourage anyone with a greater interest in this subject to follow his course online via video podcasts, at http://photohistory.jeffcurto.com. I am so happy to have found this site. Glad you like it. I hope to add some new history articles soon. Im happy too. I studied Photography in Accademia di Belle Arti di Brera, in Milan and was looking for articles to read about pictorialism X straight. Thank you!